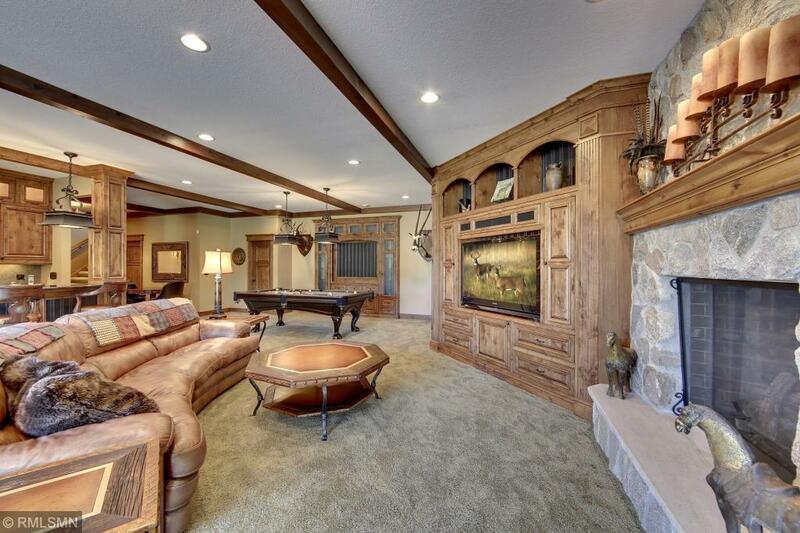 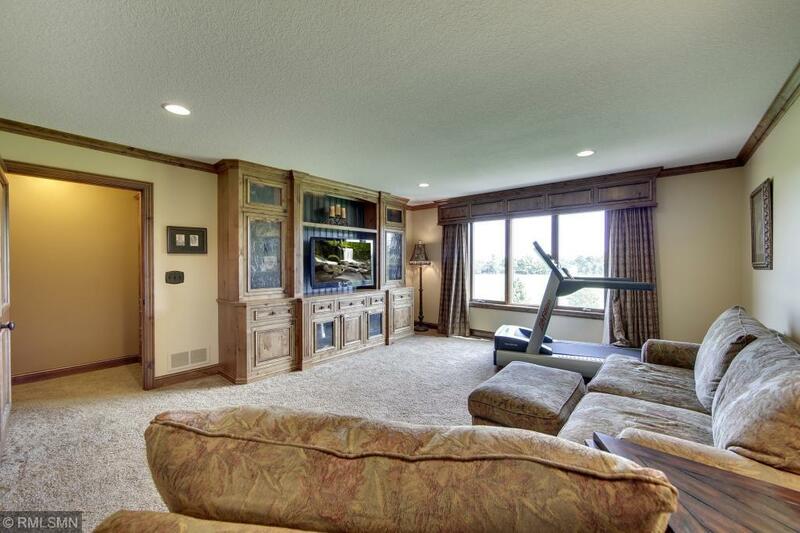 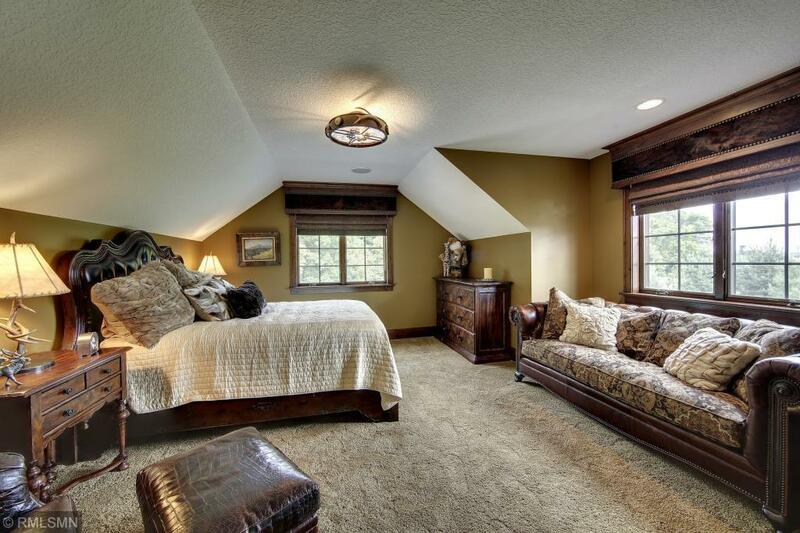 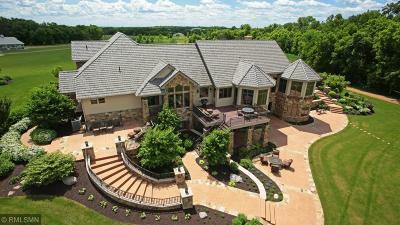 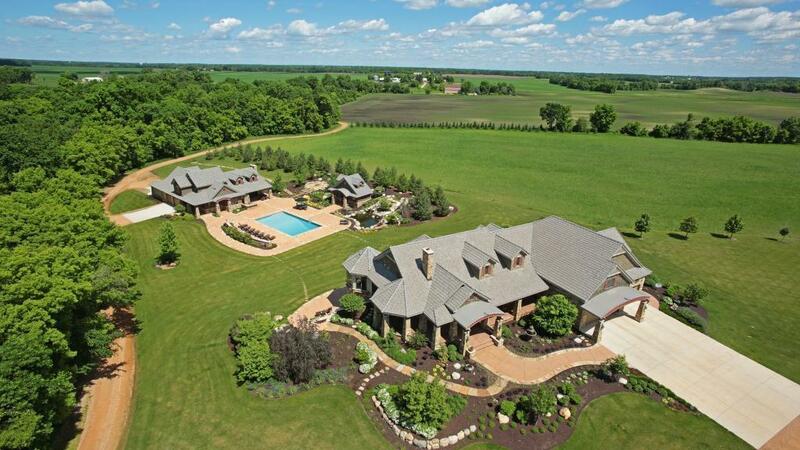 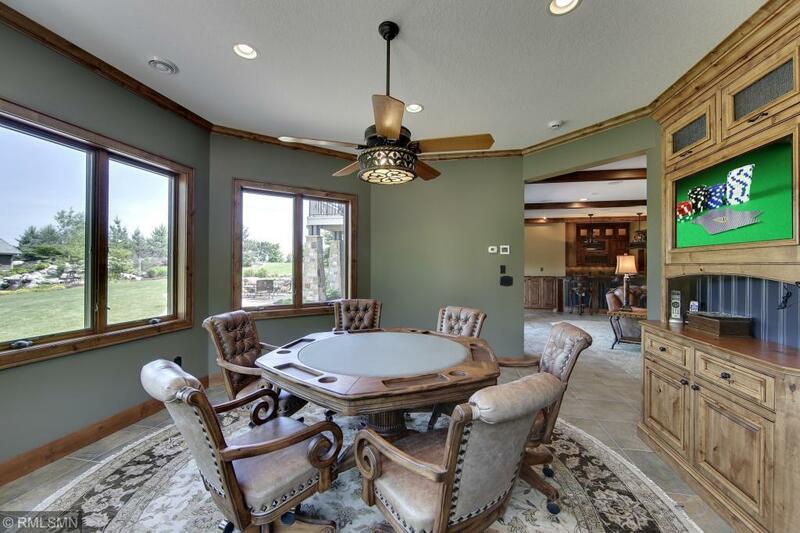 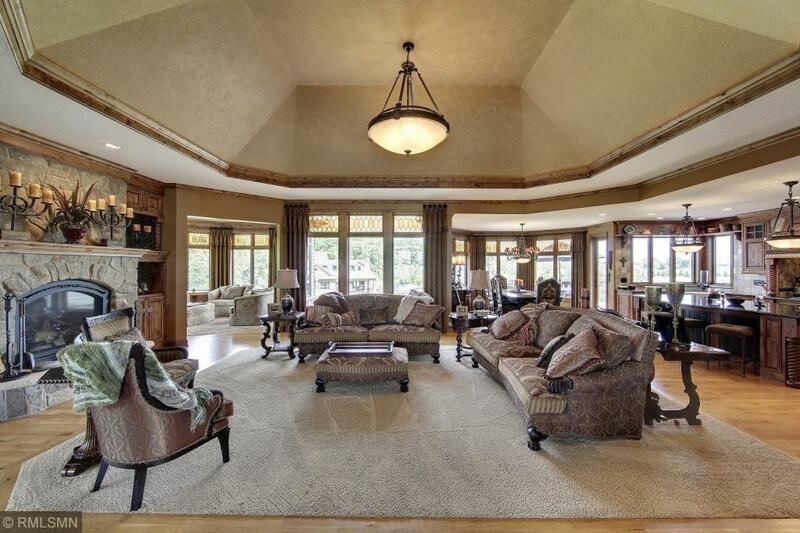 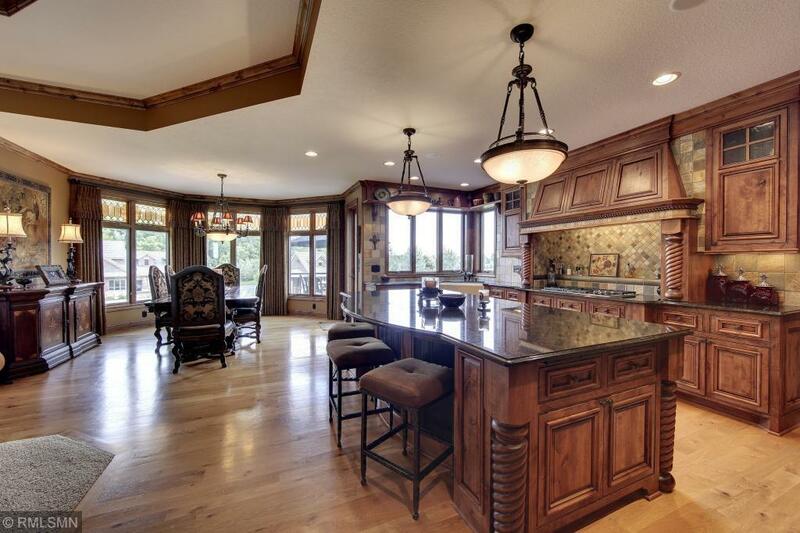 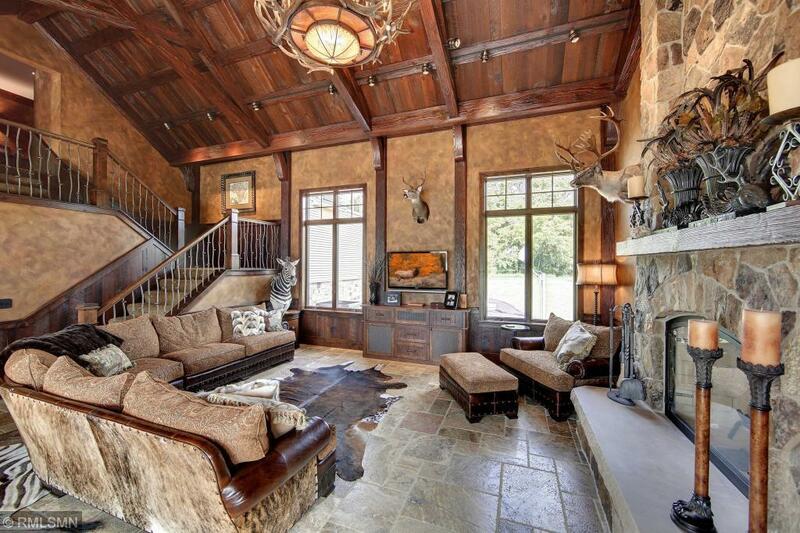 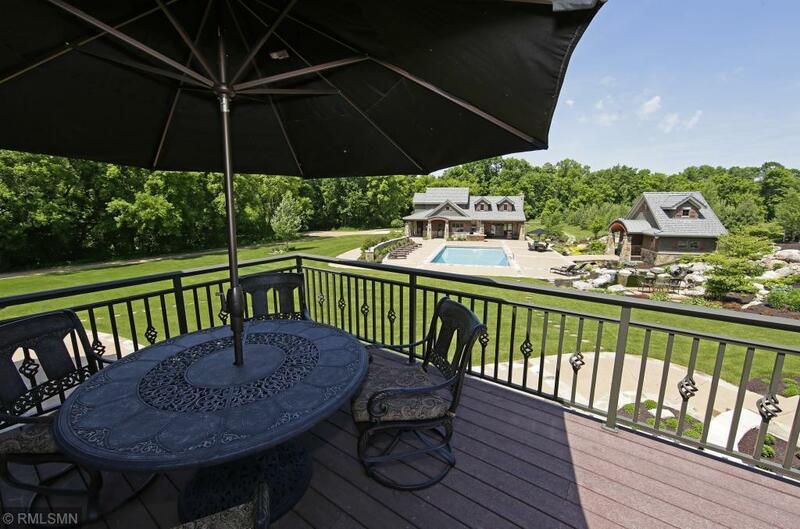 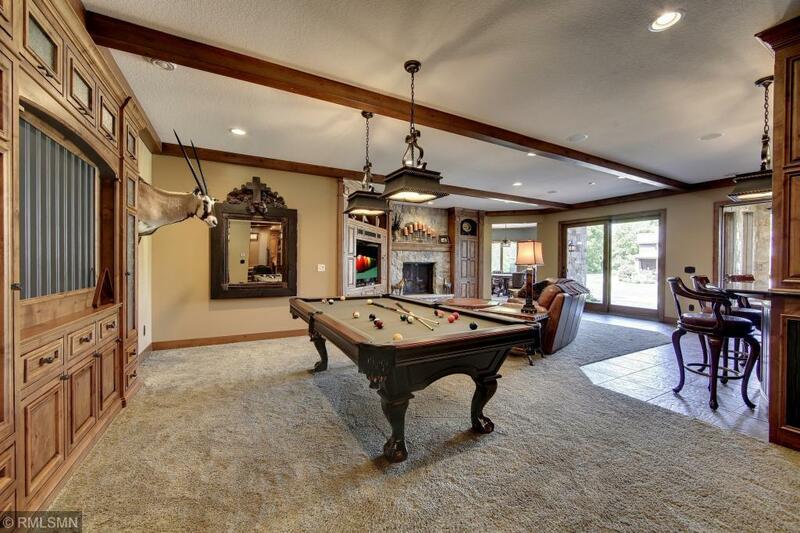 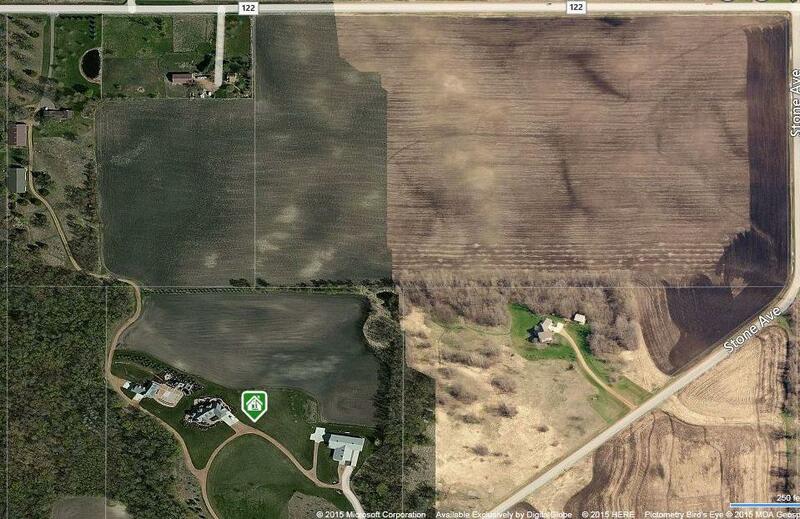 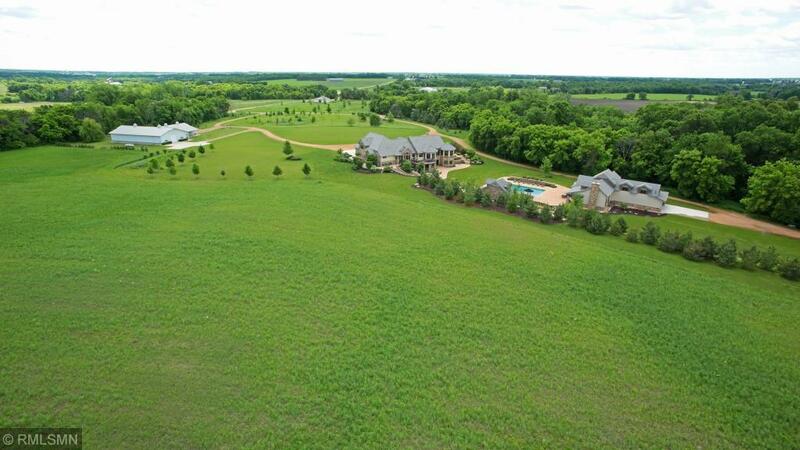 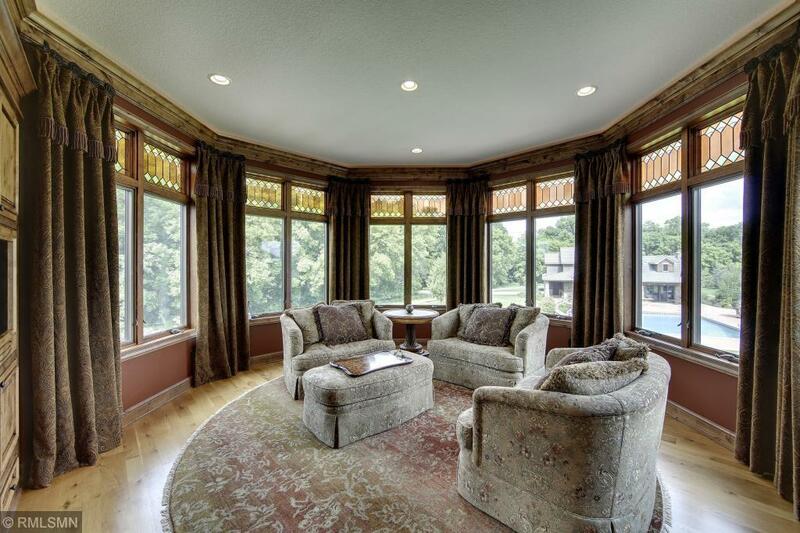 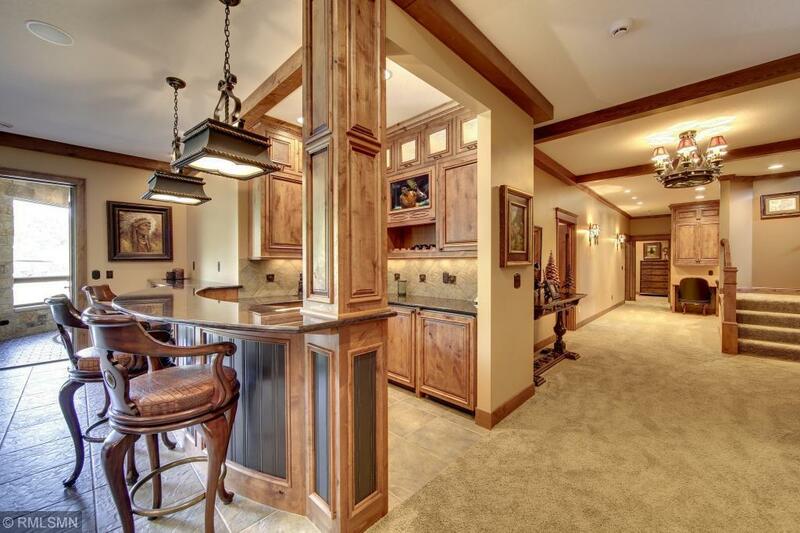 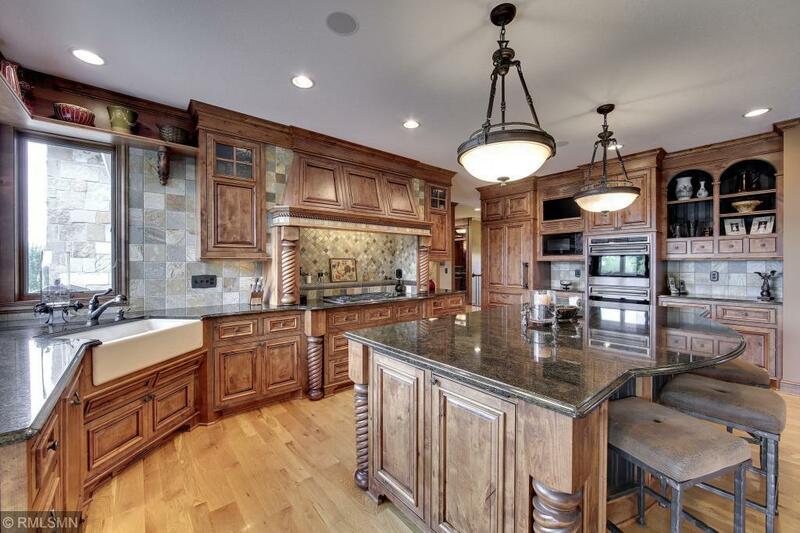 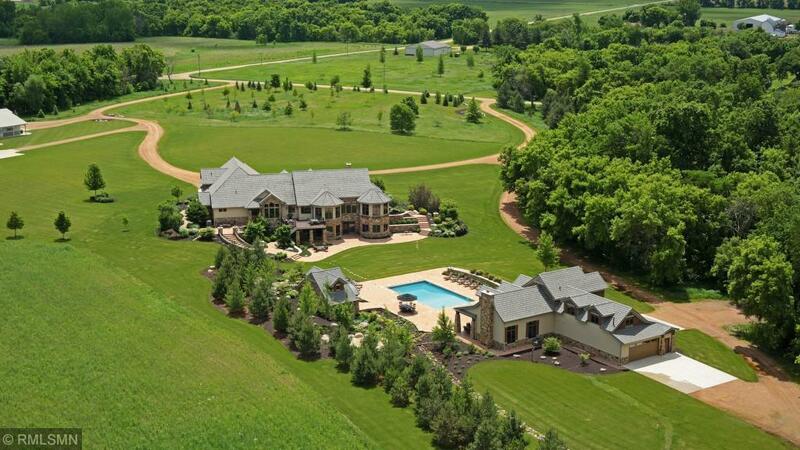 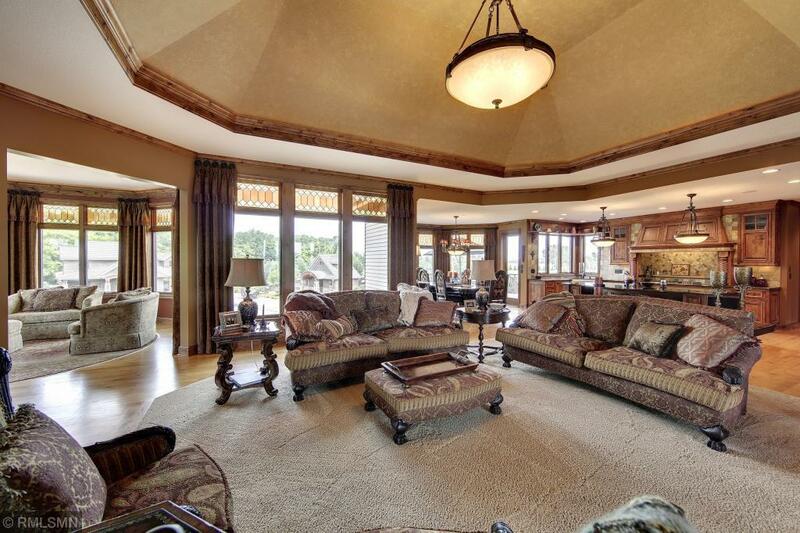 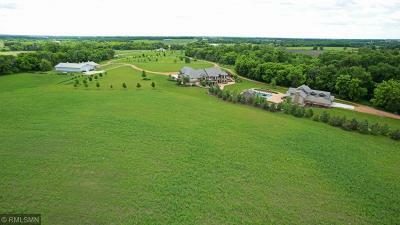 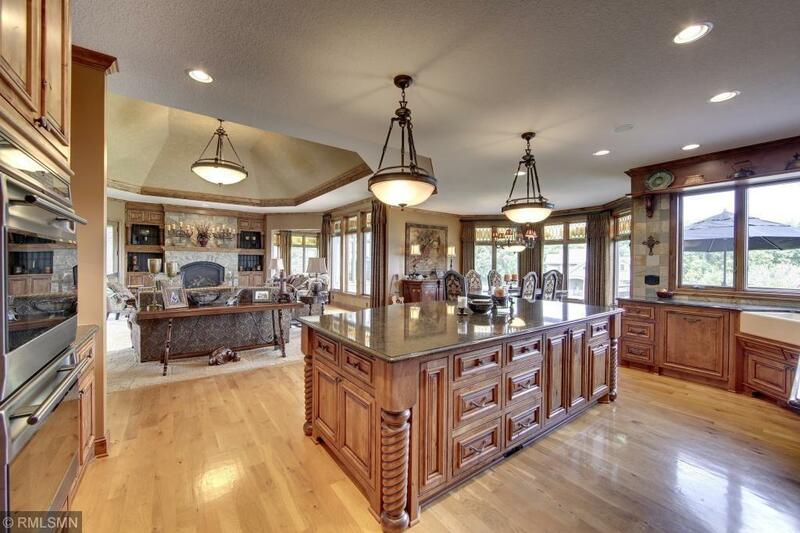 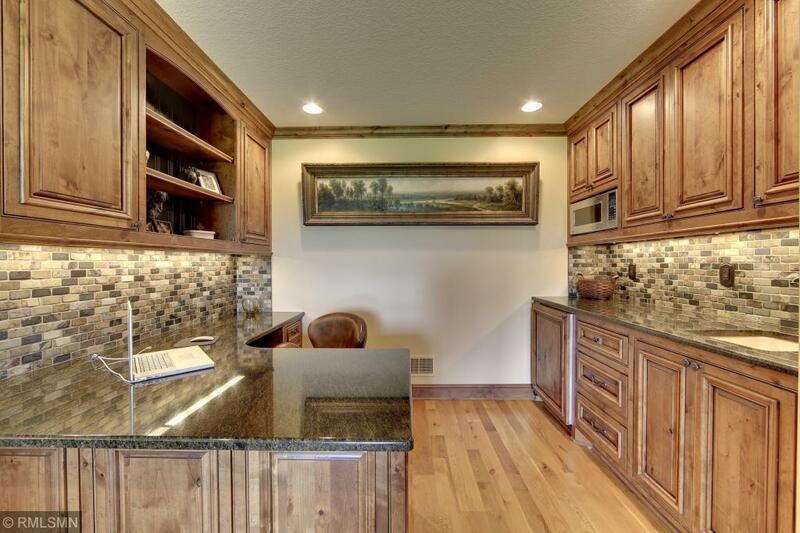 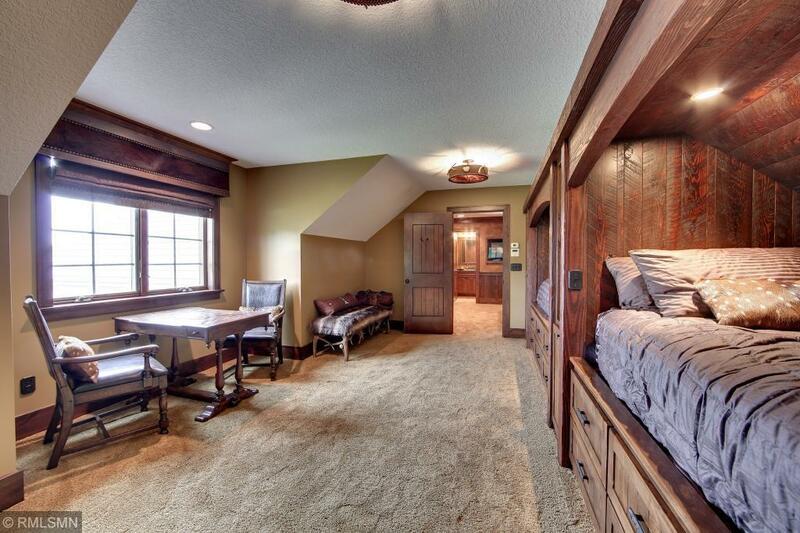 One of a kind estate setting, 40 acres of country living only 45 min to DT Mpls. 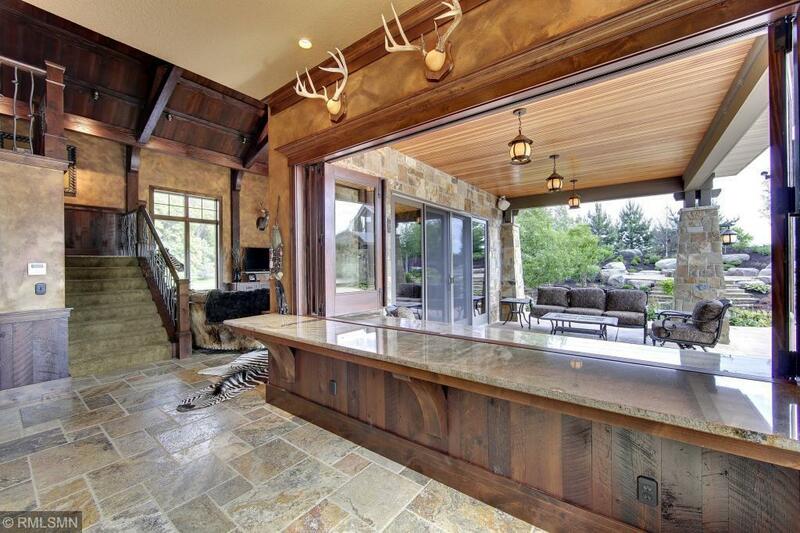 Calling all outdoor enthusiasts, horse lovers, car buffs or hunters. 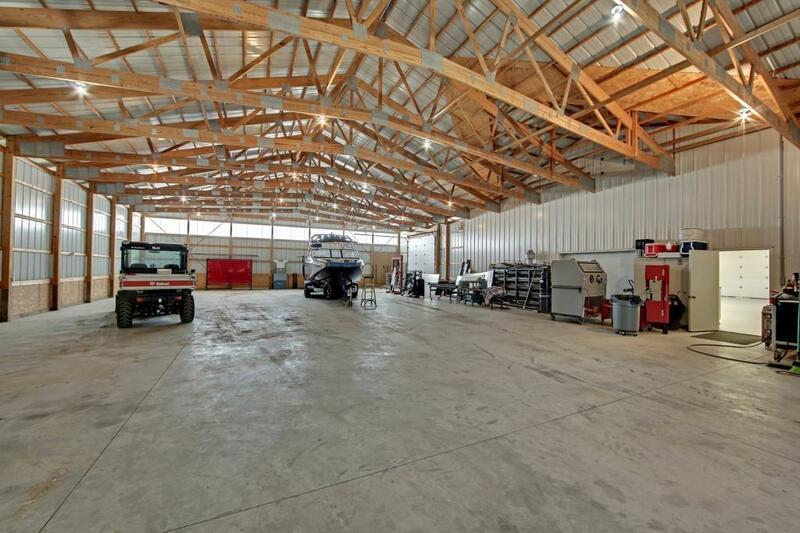 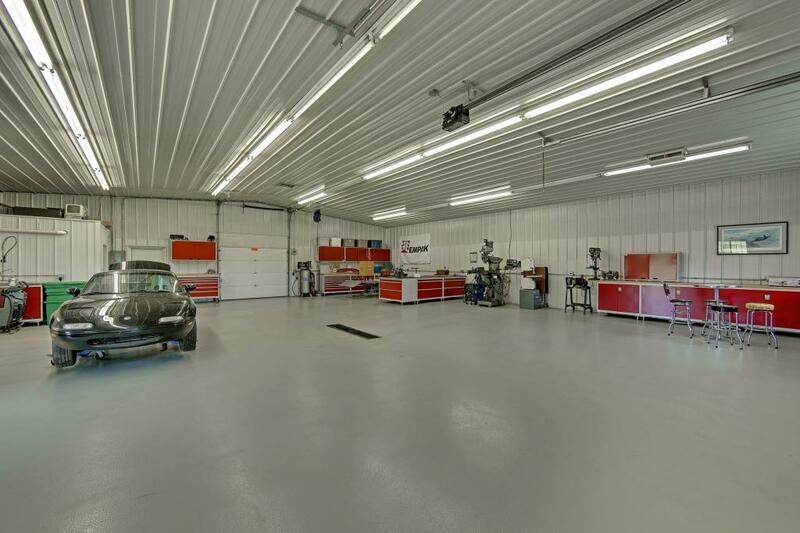 Enjoy 2 lg out-buildings 53X48 & 104X53 adjoined for storage/heated shop. 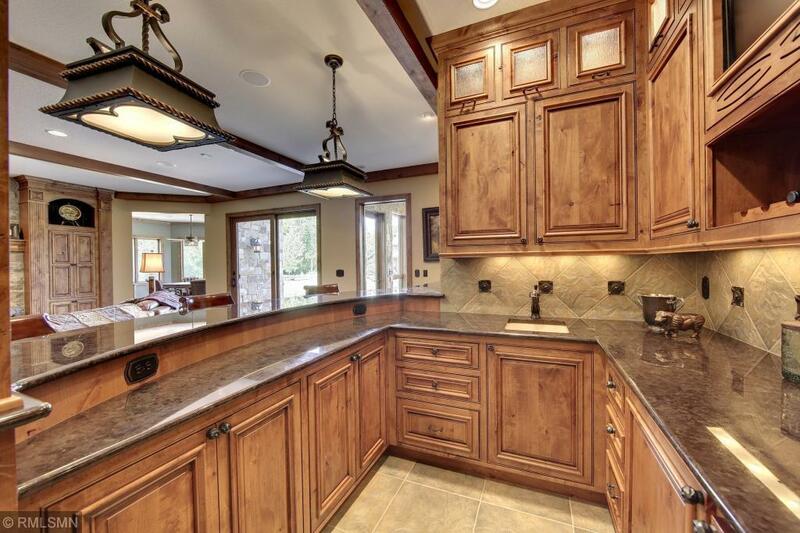 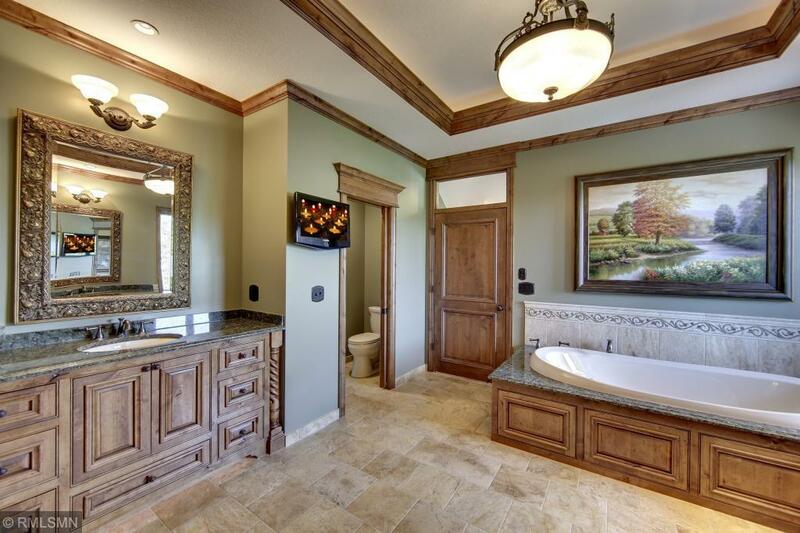 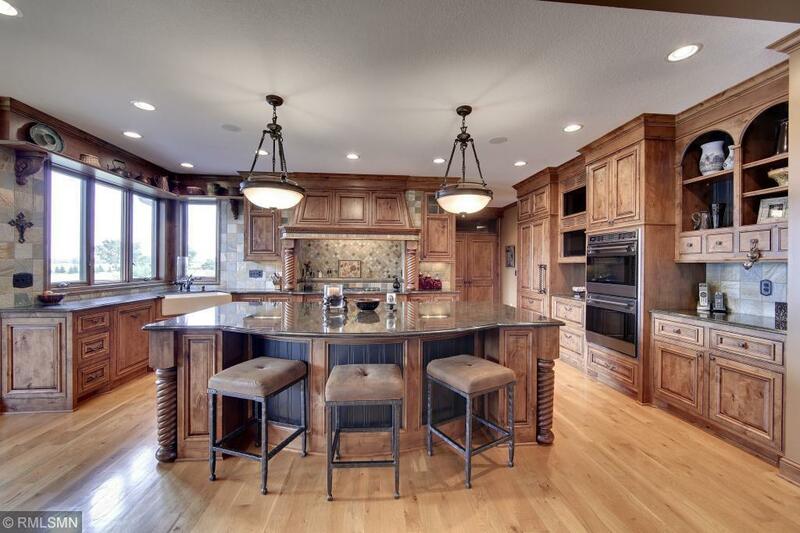 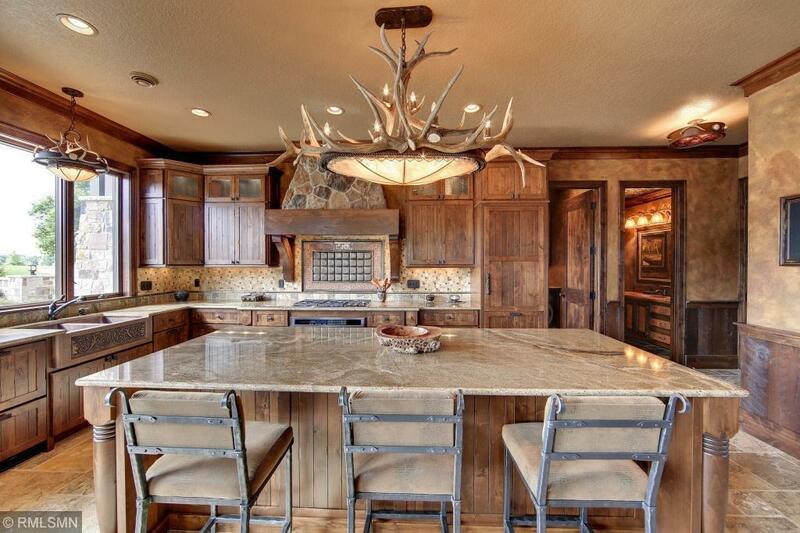 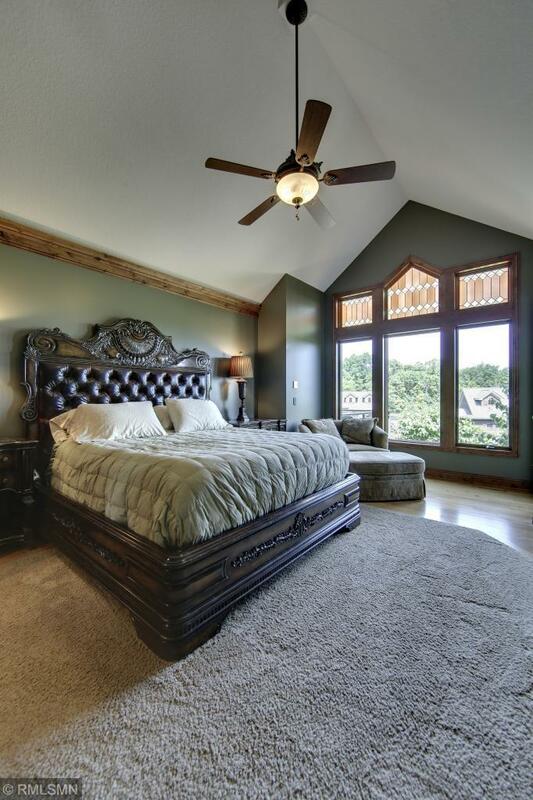 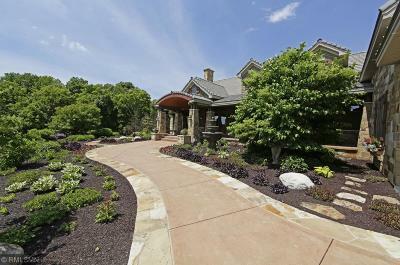 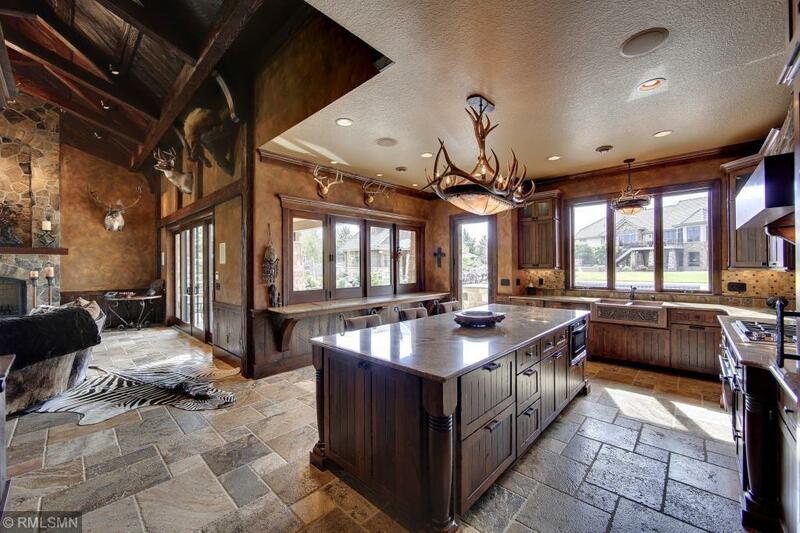 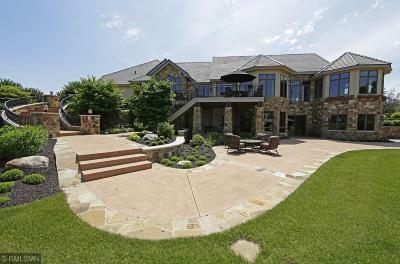 Main house offers 7178 FSF w/high end finishes. 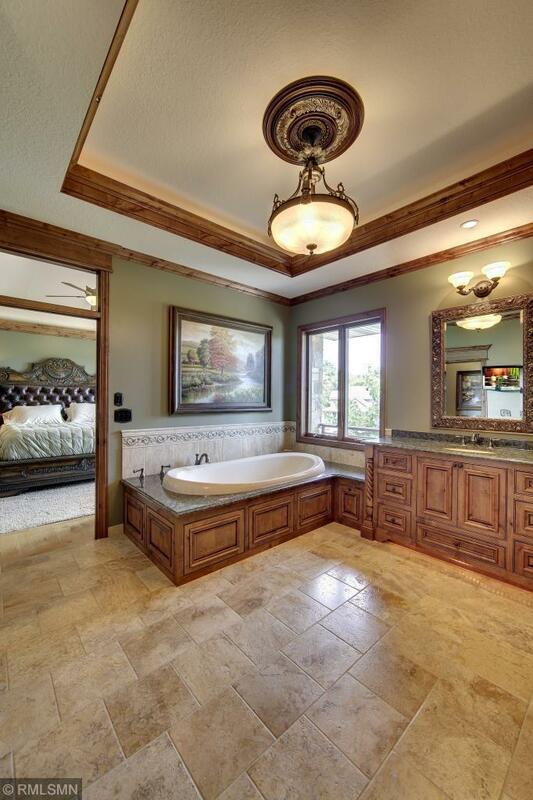 Stunning and impeccable! Pool house 2400 FSF. 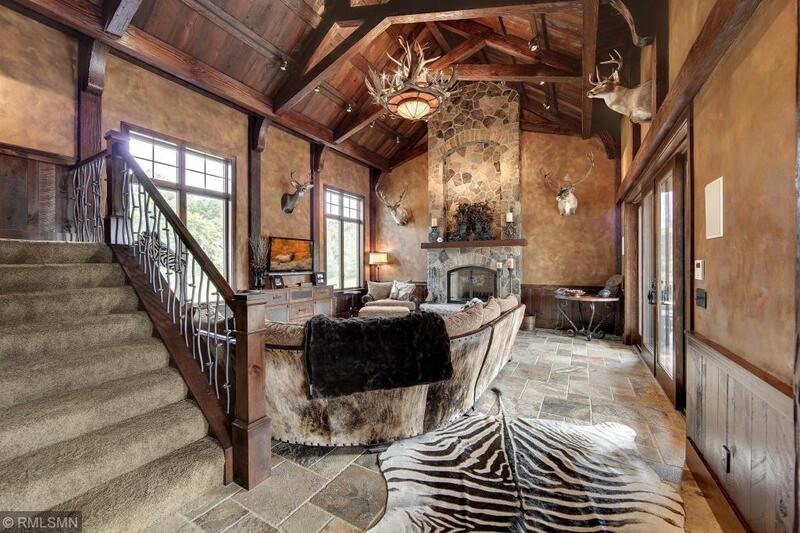 A retreat all its own. 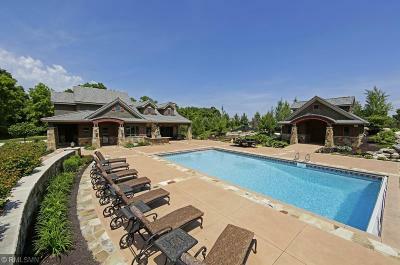 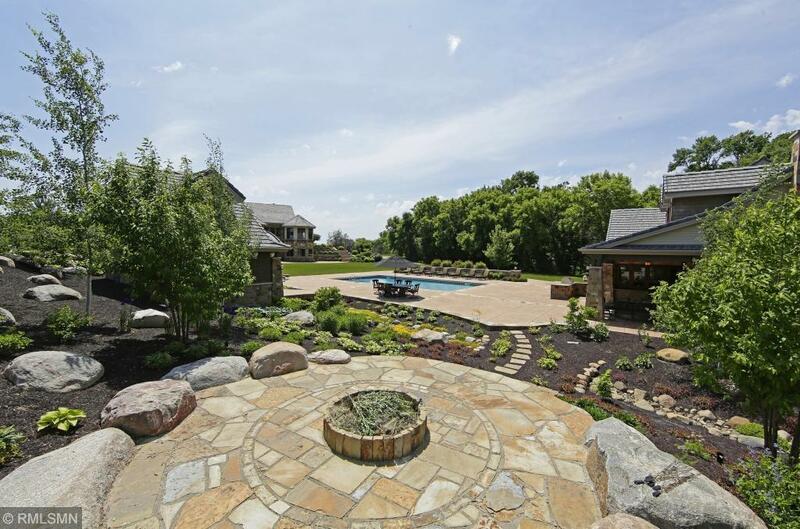 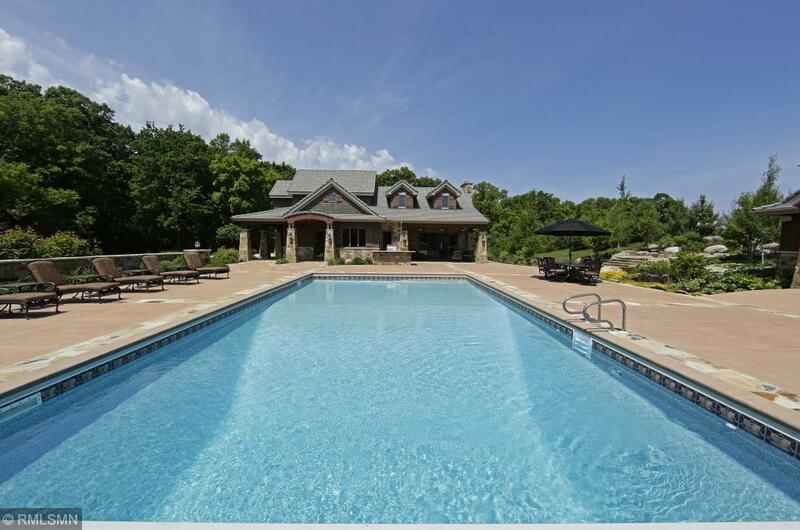 Outdoor pool 44X24 surrounded by amazing landscaping and fire pit area. 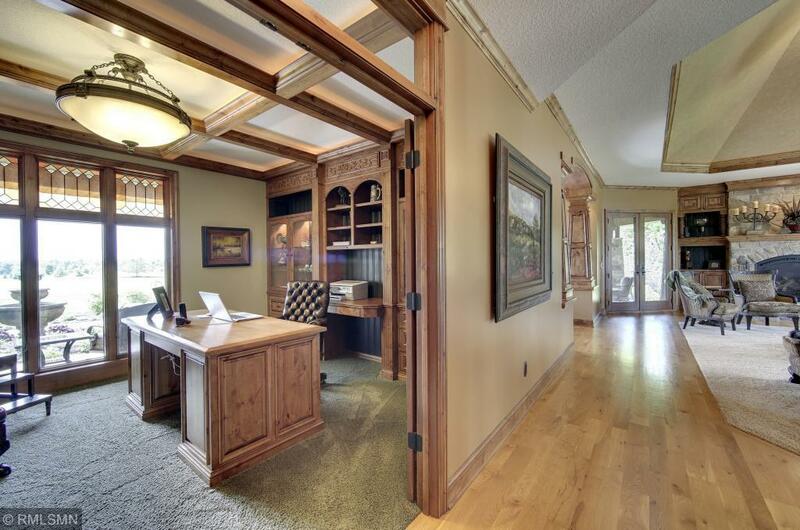 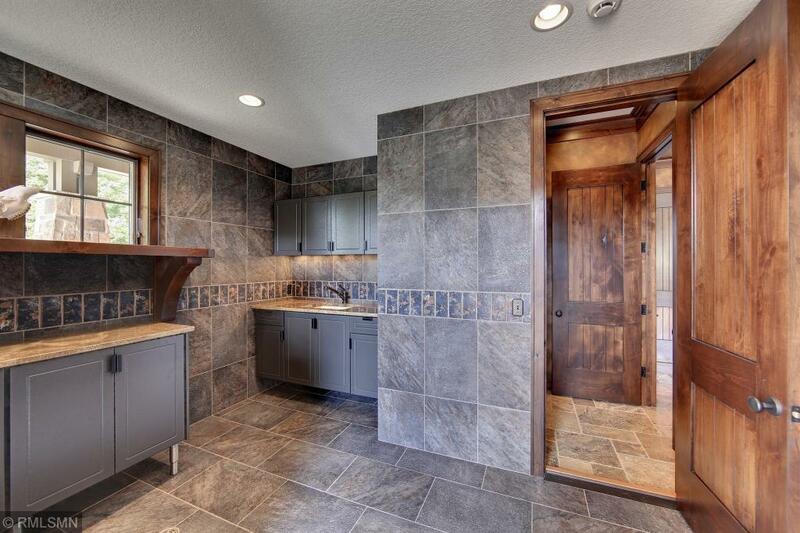 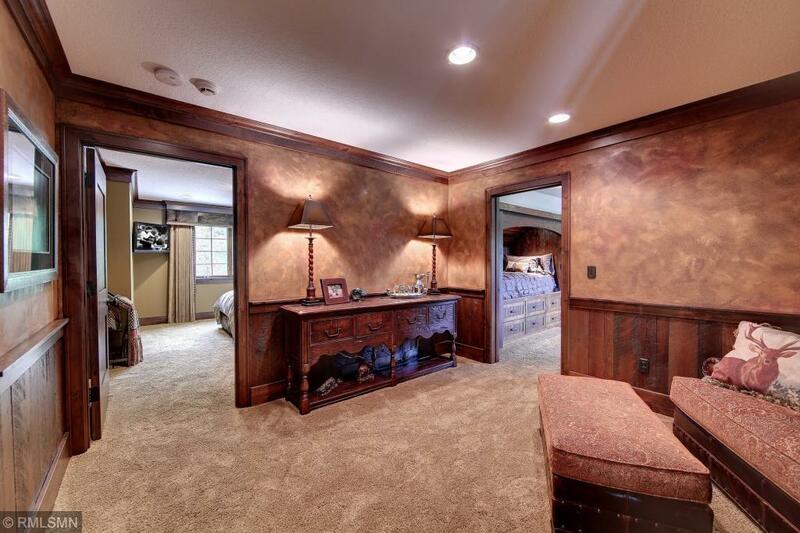 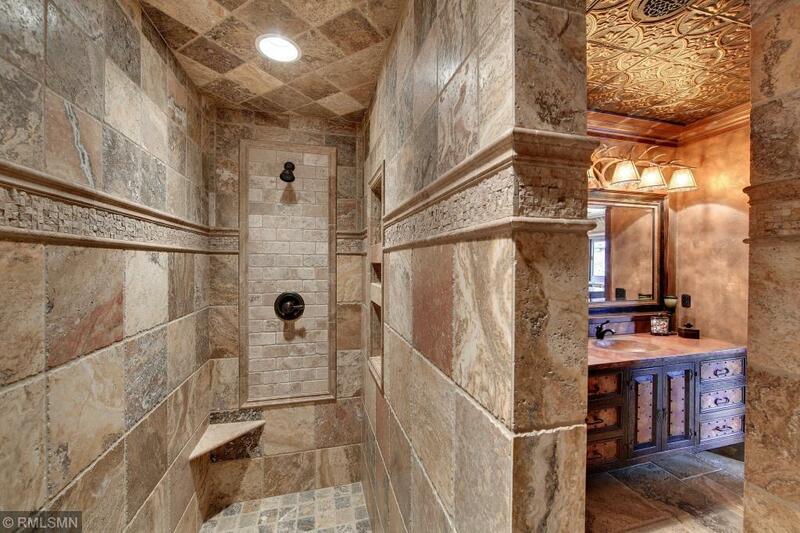 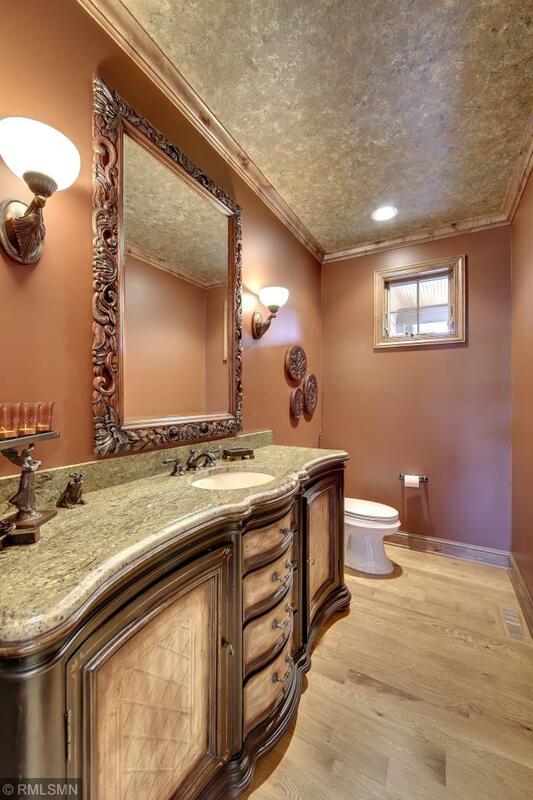 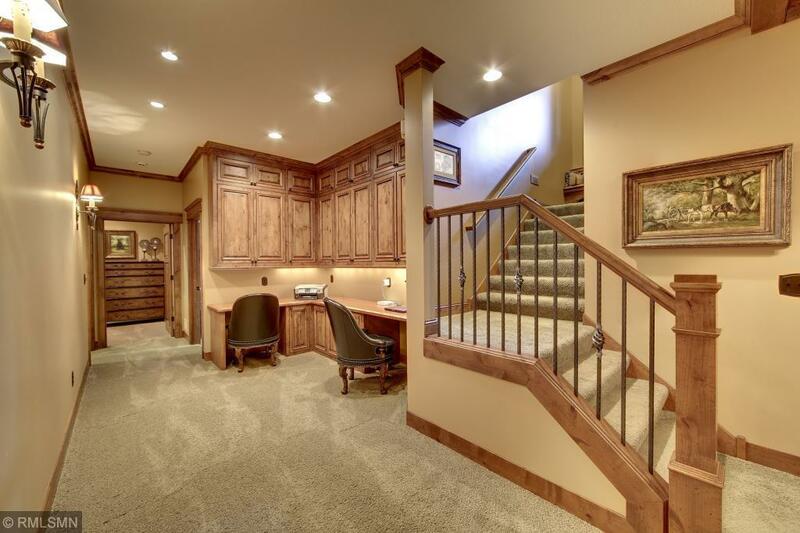 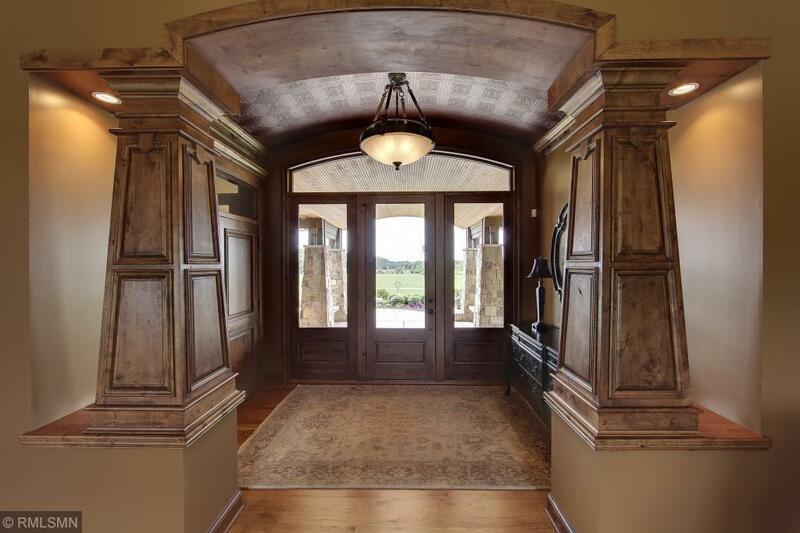 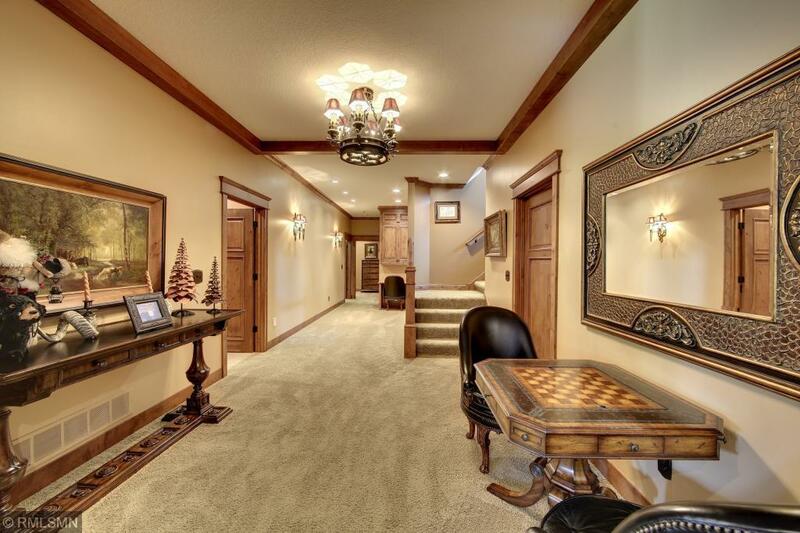 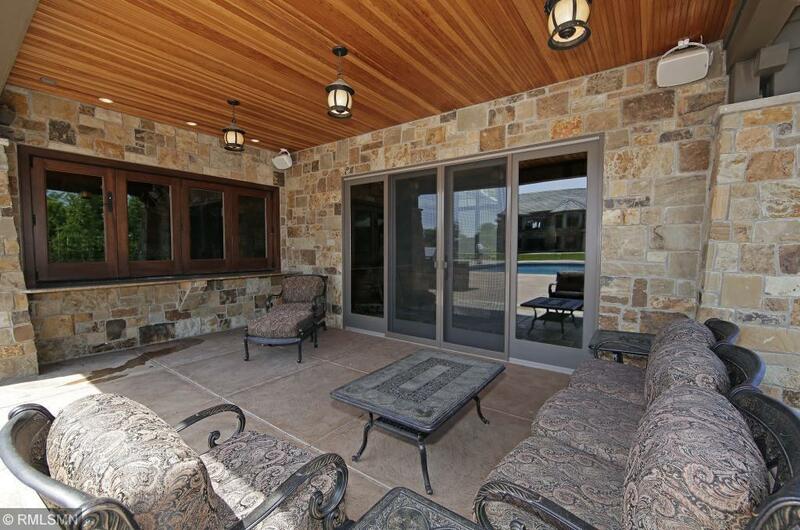 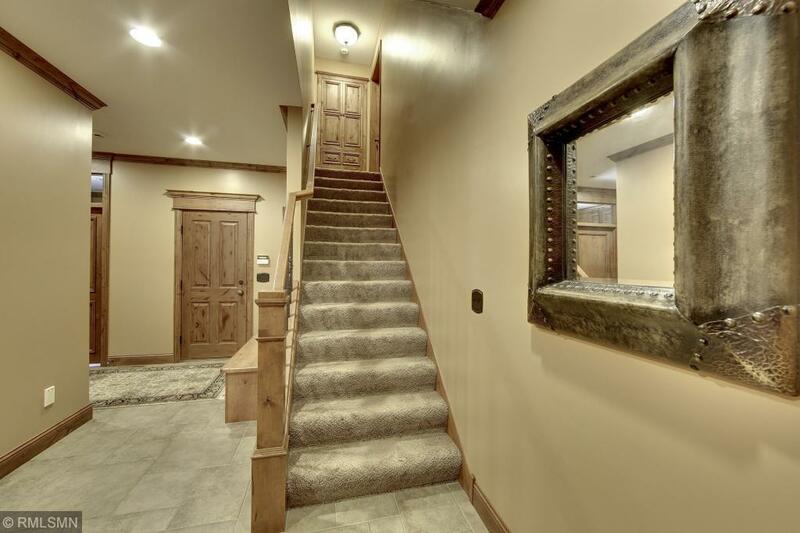 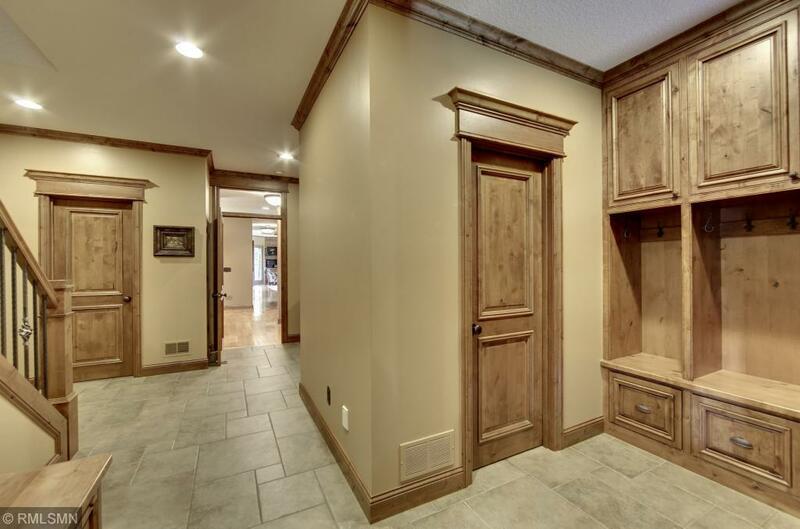 A must see property inside/out to appreciate details.